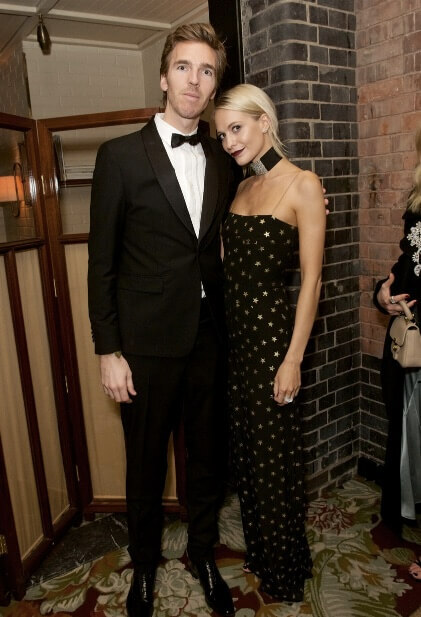 On Monday 4 December, Lauren Santo Domingo, Giovanna Battaglia, Poppy Delevingne, Derek Blasberg & Moda Operandi hosted an after-party for the 2017 Fashion Awards in London. 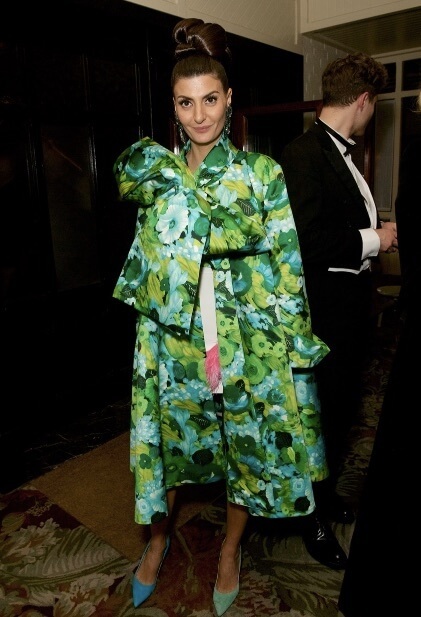 The party was held at the Chiltern Firehouse immediately after the ceremony and demonstrated the continuous support of Moda Operandi of the British fashion industry. Among the exceptional guests was Donatella Versace who won the fashion icon award spotted talking to Dame Natalie Massenet, Edward Enninful, and Lewis Hamilton (dressed in Versace for the occasion). Karlie Kloss, who hosted the Fashion Awards, arrived at the party in a total black look (after changing clothes several times during the evening). She was immediately joined by Derek Blasberg and Alexa Chung, who wanted to celebrate with Peter Dundas, Peter Pilotto, and Christopher de Vos. Julien Macdonald was sitting majestically at his table (just opposite Donatella’s) and was seen chatting with his usual group of close friends, occasionally waving and smiling at Winne Harlow and Jourdan Dunn on the dance floor. It was truly an unforgettable evening. The night with elegance and vitality at the Chiltern Firhouse certainly cannot be missed by guests of this kind.